This will not be a sentimental story. There will be no reminiscing of a mother who put up pickles every summer or knocked it out of the park with her raspberry jam while I tugged at her apron strings wanting in on the action. My mom didn’t can when I was growing up. She did other things like ace a sauerbraten or bake a German plum cake that leaves me feeling just a little nostalgic for my childhood as I type. I also have no great stories about grandmothers packing the season’s bounty into mason jars to enjoy later. Both my Omas lived in Germany. One was abysmal in the kitchen. The other made the dreamiest mirabelle plum jam but I only ever enjoyed the finished product and not the process. She always had it ready, the jars neatly lined up in her pantry, for whatever family was making the trip to visit her from their scattered locations. No, my canning story is more pragmatic. It was a bit of a do or die situation — for my career and, I was certain, for me. It was the summer of 2007 when I was trying out the 100-Mile Diet and writing a series of stories about it for work. Seemed a fitting assignment for an agriculture reporter still relatively new to Niagara. In hindsight, it was an incredible learning experience, but in the moment, it was incredibly hard, even in Niagara. I was hungry all the time. I found myself doing crazy things just to eat, like clocking ridiculous miles in search of my next meal. Or making yogurt and winding up with curdled milk goop that I was certain really would kill me. 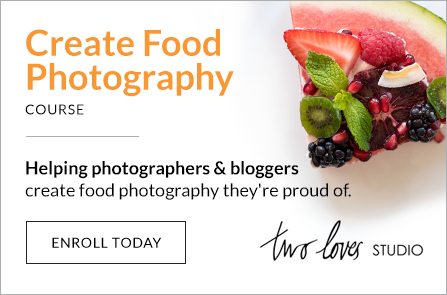 If anything good came of this project in the kitchen, it was that my desperation to fill my belly got me over my fear of taking that critical step to becoming the ultimate locavore. One Saturday, with three litres of beans sitting on my counter and threats of botulism in my head, I googled what seemed like sound — and very easy — instructions to can pickled beans. I was destined to succeed if I ignored that foreboding voice in my mind and boiled the heck out of those mason jars before packing them with beans, garlic and dill, and boiling the heck out of them again. When I pulled my shiny jars with their flak-jacket green contents from their hot water bath, I was mostly sure I’d live to tell people about this achievement, let alone eat it. Two weeks later when I cracked that first jar, I did both. And for seven summers after that, canning became my ritual. Strawberry-red currant jam, more dilly beans, red currant jelly, wild violet jelly, hot sauce, relish, and tomato sauce were my standards. I eventually worked up the courage to really show that botulism bug who was boss and started fermenting vegetables. Last year, though, with my focus on preserving my genes in a new little human instead, I didn’t think I had time to can anything. Being a new mom trying to cram to-do lists into unpredictable nap times, I made freezing my preserving method of choice. So after a year off, I was grateful to get Amy Bronee’s The Canning Kitchen: 101 Small Batch Recipes (Penguin, $28) in my clutches (thank you, Penguin Random House Canada) for the inspiration to start up again. The recipes are simple enough to show canning newbies that they really are able do what some, like me in 2007, find daunting. But the book’s real brilliance is in how it reminded this mom that she can whip off a batch of jam in an hour (a fete accompli during a more predictable nap time) and get on with her day. 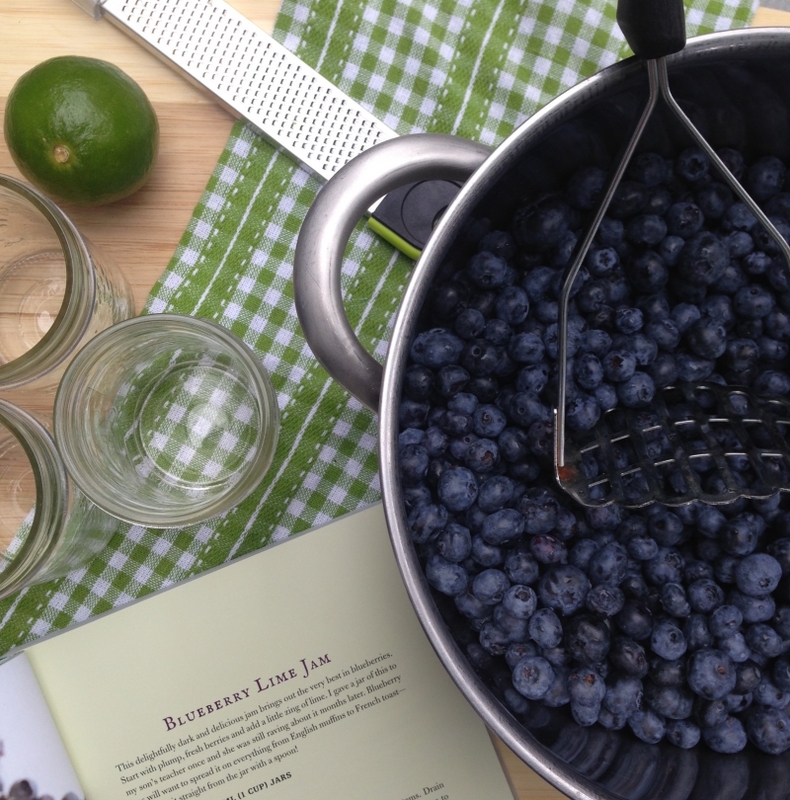 I was instantly drawn to the recipe for blueberry lime jam. The sweetness combined with that pop of citrus sounded ideal, and now that I’ve made it, I know for sure it is. That recipe with its four simple ingredients of berries, lime, pectin and sugar is a keeper. That said, I did have to rely on my previous canning experience to work through one part of this recipe: determining whether my berries should be heating up as I was mashing them. It doesn’t say this in the instructions. I figured it out by reading the next paragraph, which talked about adding the rest of the ingredients and bringing them to a full boil. (Indeed, mash while heating.) I pictured canning newbie me eight years ago being very confused — and fearful — by this: should I mash first, heat later, or do both at once? Is this over high heat or medium-high? I also had to do some serious math when figuring out how many pints equalled three pounds of berries, which the recipe called for. My conversion calculator was no help, and unless you’re going to pick your own berries, which is usually done by weight, a dry pints-to-pound conversion note for those of us buying at the market — I got mine from Pelham's Bry-Anne Farms — or roadside stand would have been wonderful. Still, the end result of my efforts was beautiful blueberry lime jam of a lovely consistency. One of my taste-testers described it as loose but it was exactly how I like jam: easily spreadable. I’m no fan of jams so firm I feel like I have to mash it to move it around my toast. I also got a bonus jar out of my batch. No complaints here, so nicely done, Amy. My blueberry lime jam, as per Amy Bronee's instructions.